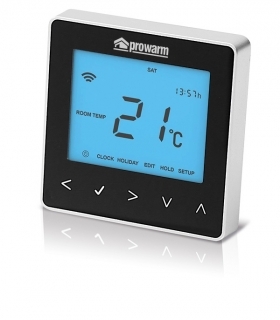 The Prowarm™ Pro IQ delivers total control directly from your tablet or smartphone even when you're out and about, so there's no need to engage with time-clocks or thermostats any more. 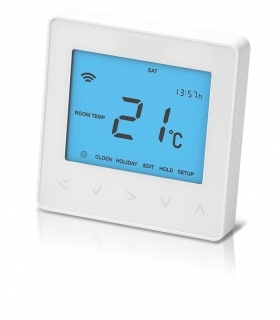 With a wide range of colours to choose from its the most sophisticated and stylish control system on the market. 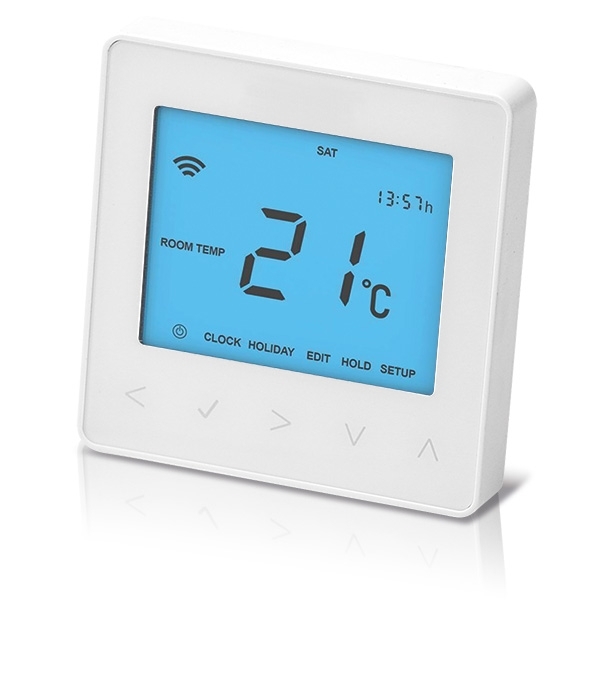 The Pro IQ will work as a standalone thermostat without the hub. 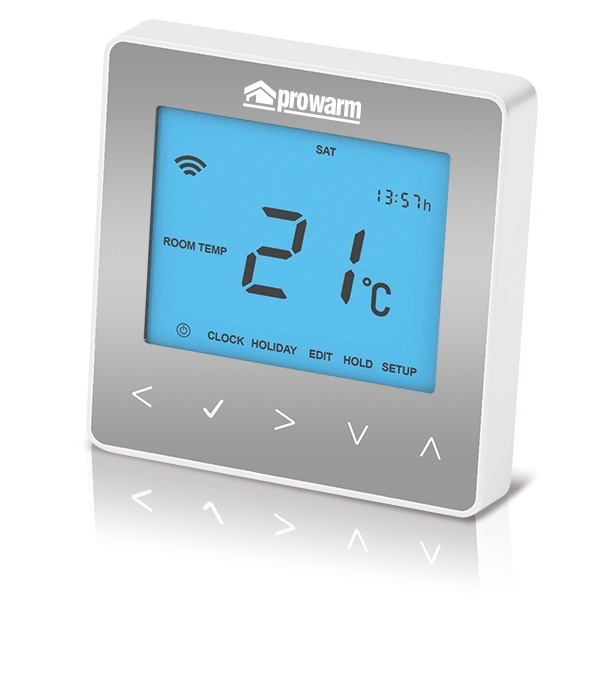 Please Note - The Prowarm™ ProTouchIQ Hub - System Gateway is required to enable smartphone connectivity and provides remote control for multiple Pro IQ thermostats in your home.